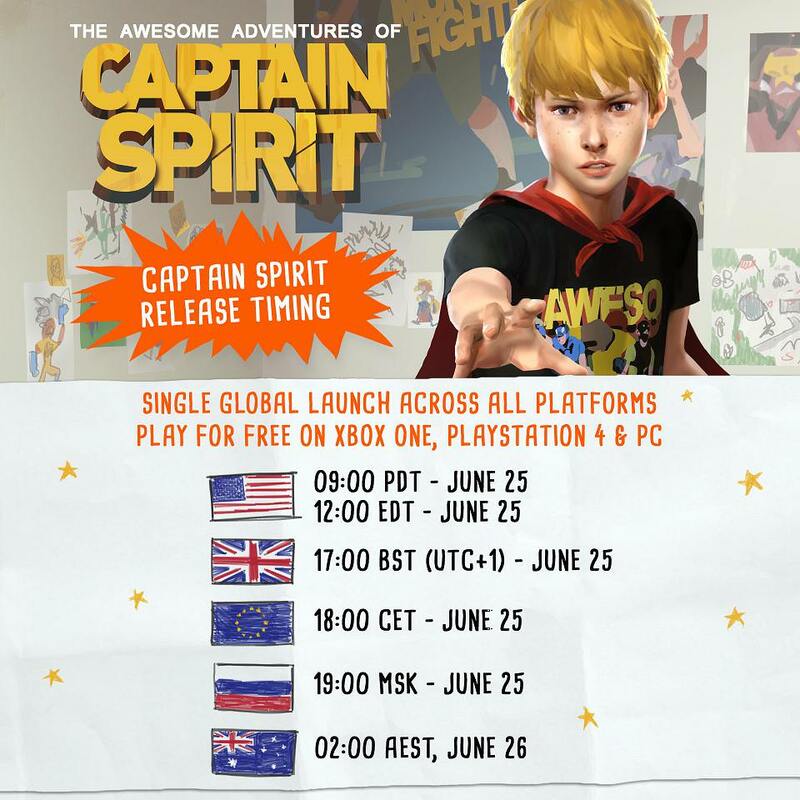 The Awesome Adventures of Captain Spirit | June 26th for Free on PS4! From the Creators of Life is Strange! Something new with mysteries to uncover! nice little game for dontnod to come out with before lis2, even better that it's free. It shares the same universe and it's cool that it's free. Please merge with the original Life is Strange thread.